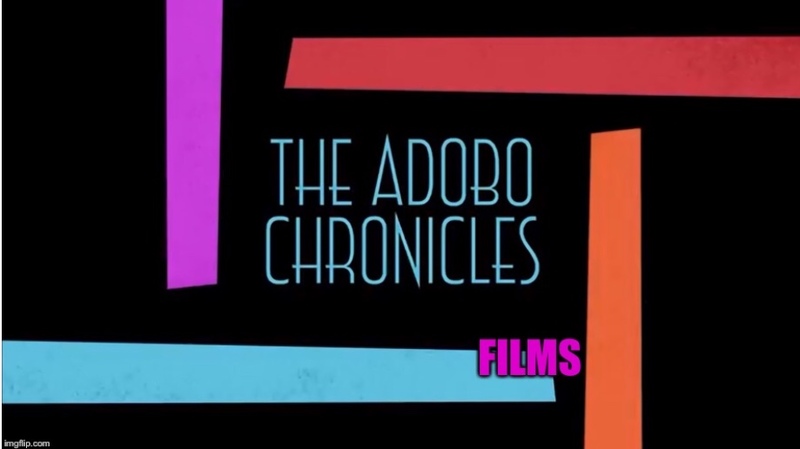 SAN JOSE, California (The Adobo Chronicles, San Jose Headquarters) – Each year, The Adobo Chronicles names its Person of the Year, choosing from among candidates who have made a significant impact on news and social media by grabbing the headlines for heroic deeds and statements relating to national or international events. This year, it was extremely difficult for us to name just one person, so we named four — all of whom have been credited for statements and actions that betray their the trust, confidence and well-being of their fellow Filipinos. NoyNoy Aquino – for his role in approving the implementation of the free Dengue vaccination program which put over 800,000 school children at harms way, resulting from recent finidngs that the drug Denvaxia administered to them could result in severe Dengue disease. Leni Robredo – for her infamous video message to a United Nations Conference wherein she mimicked the Duterte drug war rhetoric of biased news media and human rights organizations, claiming that 7,000 people have been killed extra-judicially. Also for proposing to preserve the ruins of the Marawi City terrorist siege rather than rebuilding the extensive damage to government and private infrastructure and property. Antonio Trillanes – for his tireless pursuit of a criminal case against President Duterte, traveling far and wide to The Hague to personally deliver his complaint to the International Criminal Court. Also for his penchant for libel suits against those who are critical of his actions. Risa Hontiveros – for her consistent advocacy to protect the human rights of terrorists and communists, including those who have caused death, injury and devastation to law-abiding and innocent Filipinos.